Description: This service consists of renting all objects needed in catering (dishes) to people organizing various events. 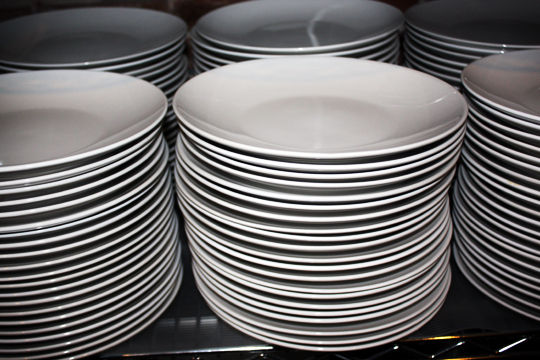 Among the objects that can be rented in this service you can include plates of different sizes, bowls, forks, spoons, knives, glasses for different types of drinks, platters, coffee cups, etc... Prices may be based on the number of pieces / on the product, package or event. Conclusions: Although the investment is quite high, this can be done gradually. With an effective promotion, you can make a rapid return on the initial investment. 0 Response to "Dish rental"